One reason I love Michigan is because within many of my neighboring city – there is an art market. My home city, Ferndale, has Rust Belt Art Market and Naka. A bit over, in Berkley, there is Yellow Door Art Market. In Clawson, there is Leon & Lulu. Today, the world was blessed with one more art market — the official opening of Whimsy, in Royal Oak. I had the pleasure of working at Yellow Door last summer and during the holiday season. And now, I am a proud vendor at Whimsy. The adorable new art market features more than 70 local artists and is open 7 days a week! The store is a mixture of consignment and rented spaces. Aside from the great art they sell, Whimsy also offers classes — teaching a variety of craft projects. Girl’s night out, birthday parties, even classes to help Girl Scouts earn badges. 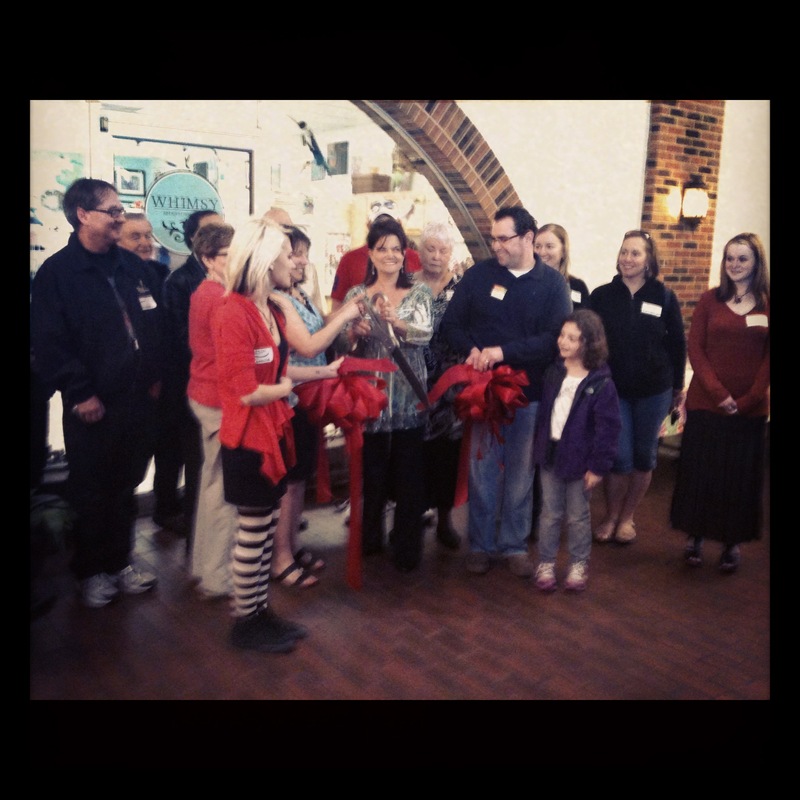 The ladies of Whimsy put on a fabulous grand opening. The art market served up a delicious variety of cake, cookies and palmiers. 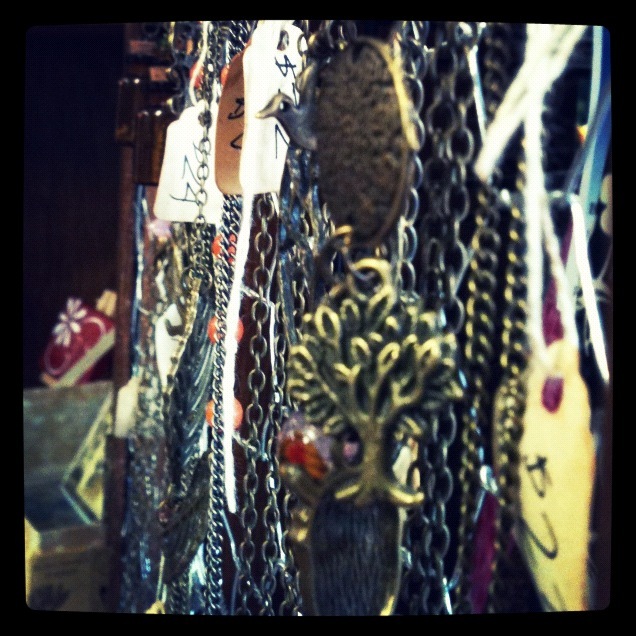 My breathingmoment jewelry can be found at Whimsy. My display is located near the front door, hanging on a cabinet door. I am excited for this new art market. This area adores places like this and I see a road of success ahead. 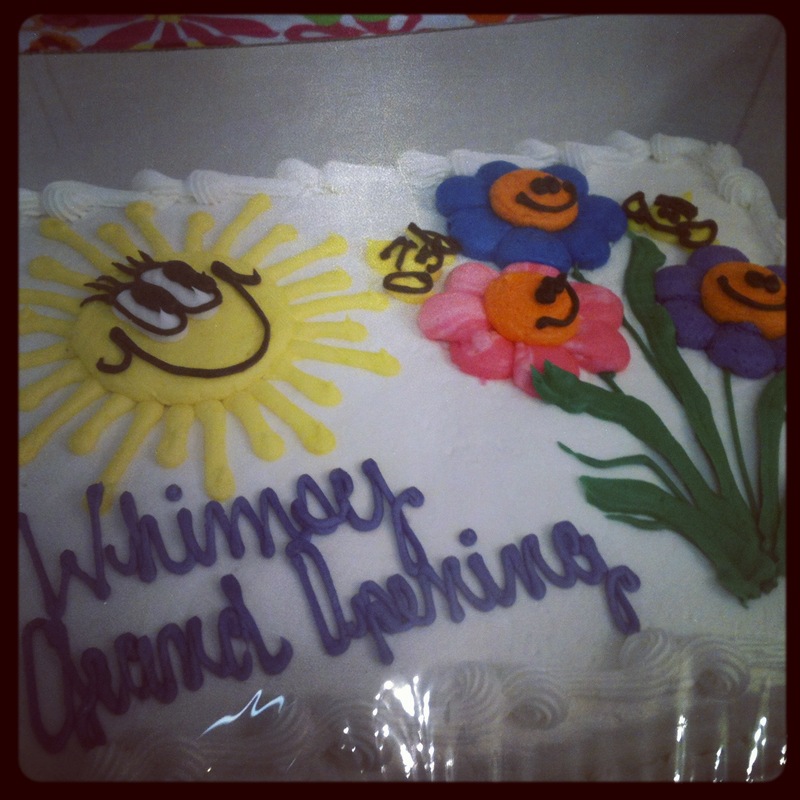 Thank you to everyone that came out and supported Whimsy today.